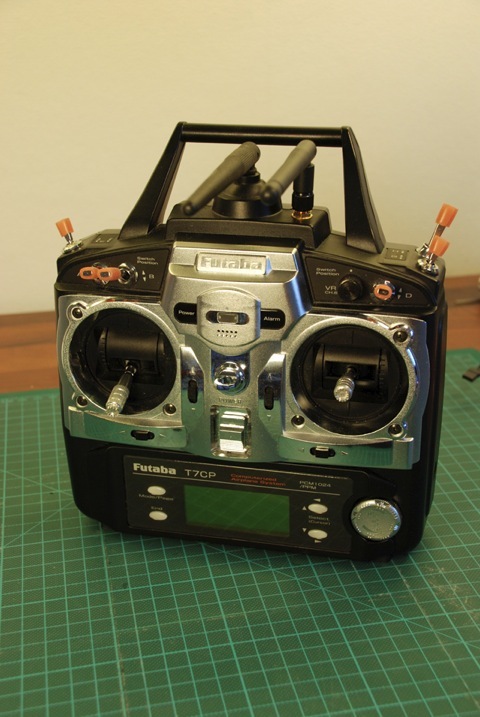 I could not stand buying receivers that cost hundreds of times more than the cheep experimental airplanes that I want to fly. So for the same price as a 6 channel Futaba FASST receiver, I bought myself a Assan X8D Hack module and two 6 channel receivers! 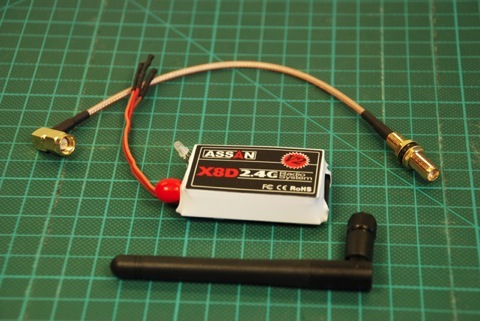 I made a simple guide on installing the Assan module into a transmitter.